Though China maintains there is no ban, China-bound Australian coal shipments are looking for a new home. For the past few months, coal cargoes are being re-routed to other Asian countries open for business; but at lower prices. 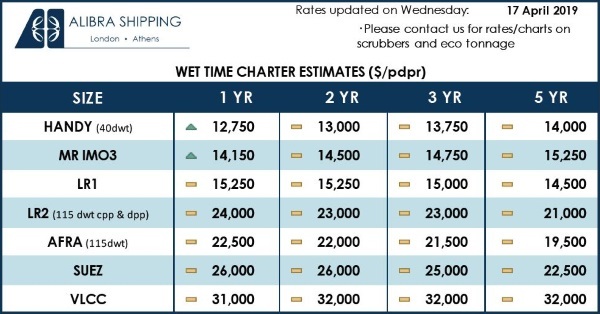 Traders have complained that custom clearances times are dramatically up on the Chinese ports, taking on average 45 days to offload, compared to 10-12 days earlier with volumes limited to a few thousands of tons. What appears to be a Chinese indirect restriction on Australian coal in particular—Australia being second biggest exporter of coal to China—the Australian dollar dropped by 1 percent following news of the apparent ban with prices under pressure in the overall market. Too bad for coal miners, but great news for coal importers. China has put a cap on Australian coking coal and thermal coal imports which in 2018 stood at 39 million tons and 49 million tons respectively—both over 20 percent of Australian global exports in the commodities. Meanwhile, there are no such barriers on Indonesian or Russian coal. Analysts believe the ban may be politically inclined (Australian government has recently put a ban on Huawei from building a 5G network) but Chinese official word is that the policy is targeting “environmental protection”, not any particular country. According to officials, China is running safety and quality checks—which include radioactivity tests—at the ports which is causing the delays. This is apparently to safeguard the environment and coal importers in the country, though it doesn’t make sense why coal from other countries are getting a free pass. In fact, analysts believe this move is simply to safeguard the interests of domestic Chinese coal miners who are battling Australian imports which are preferred in the market due to their higher productivity. The move may even backfire since importers will be racing to the doors of other higher-grade coal producers like Indonesia. It has been argued by Wood Mackenzie’s Research Director to the Financial Review that a prolonged ban may have adverse implications. It could raise Chinese steel makers’ prices since they will be using domestic coal whereas excess volumes of Australian coal will flood the markets that would depress coal prices. However, the restriction is limited to a few ports so far. According to Refinitiv, the financial markets arm of Reuters, the pricing is not indicative of a massive slowdown in China’s coal imports. 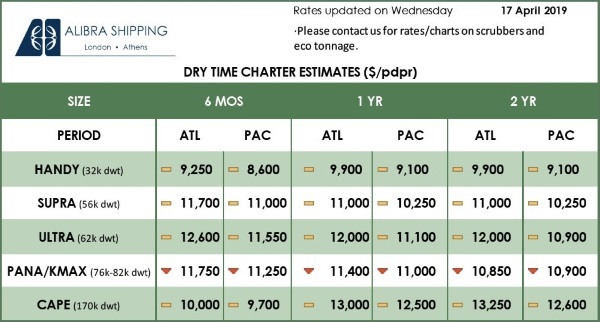 There aren’t dramatic changes in volumes either, though the speed of vessel offloading in March may be foretelling a challenging future.